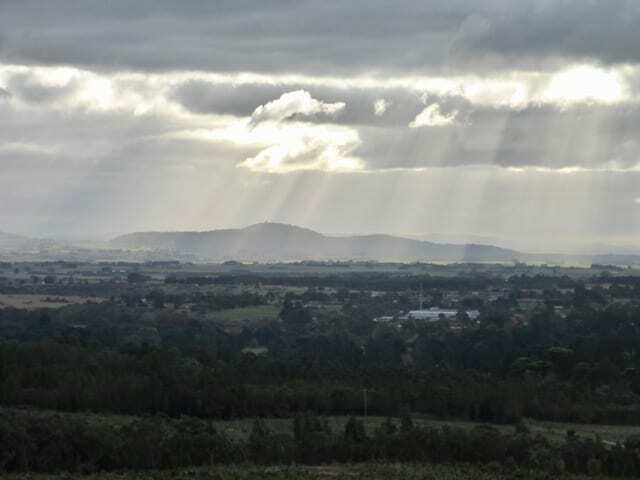 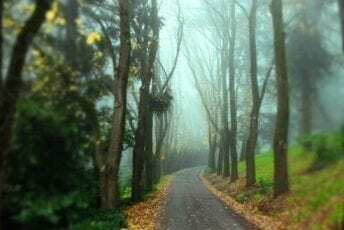 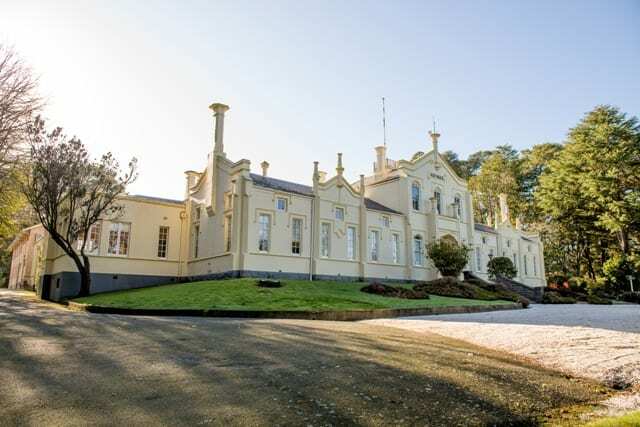 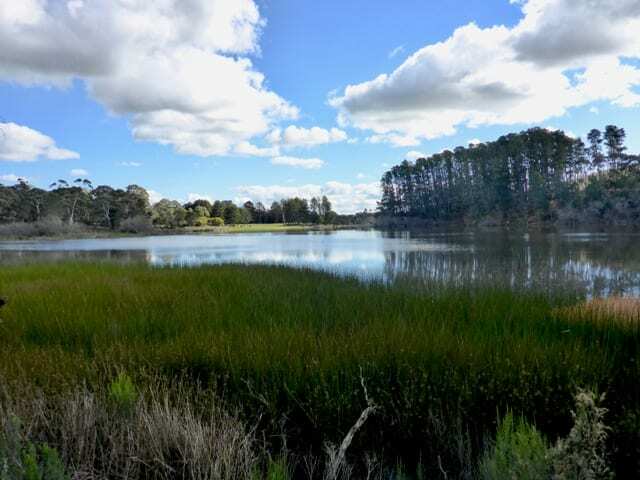 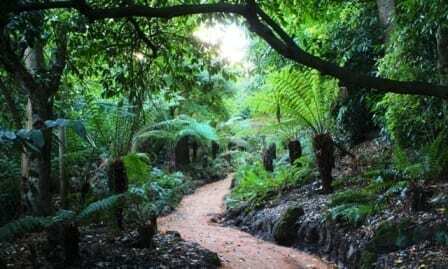 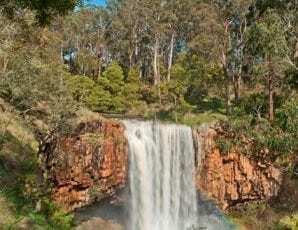 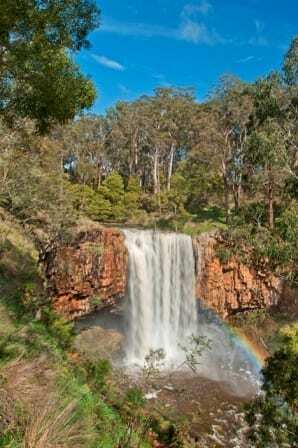 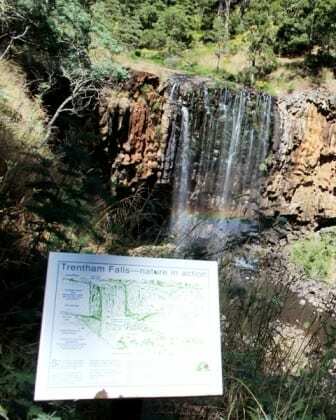 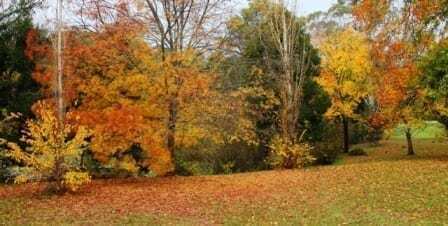 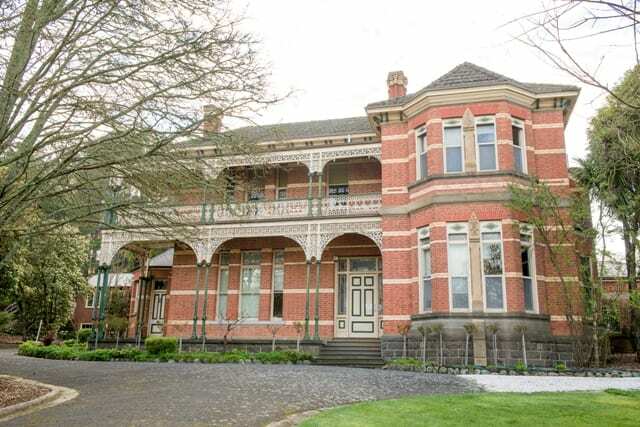 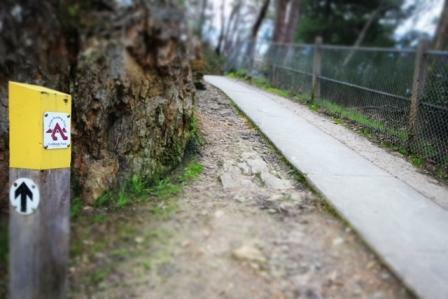 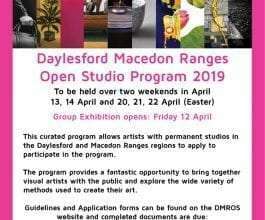 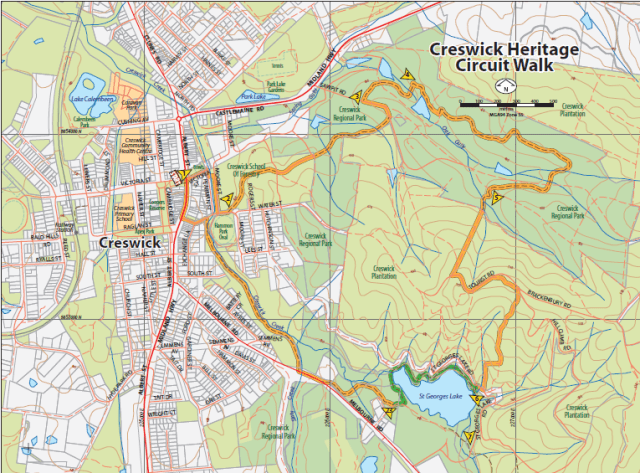 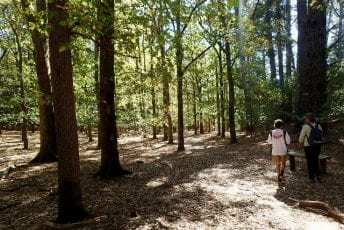 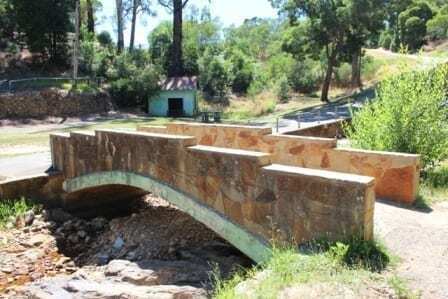 The walking track meanders alongside Creswick Creek, through the pleasant environs of Victoria Park, and up to the lookout which affords panoramic views of the town. 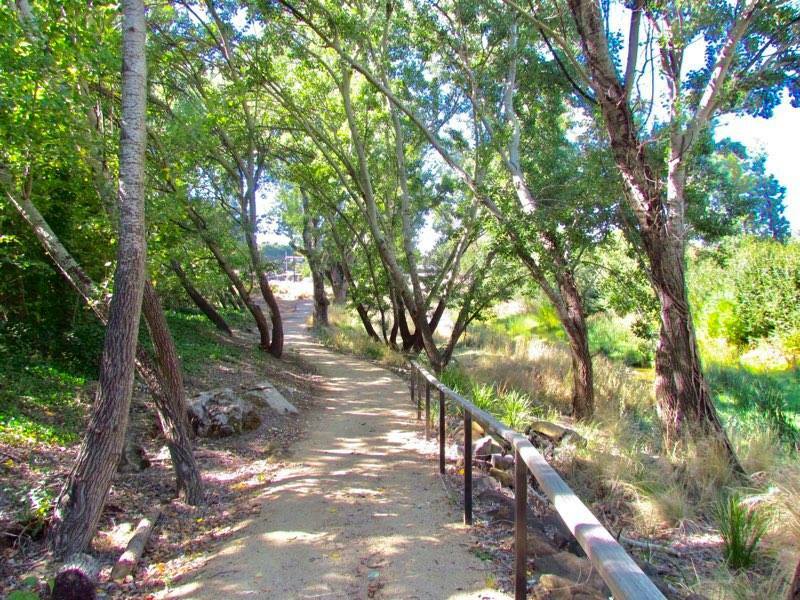 Follow the signs along Creswick Creek, past Esmond Park and along the shady banks of the waterway. 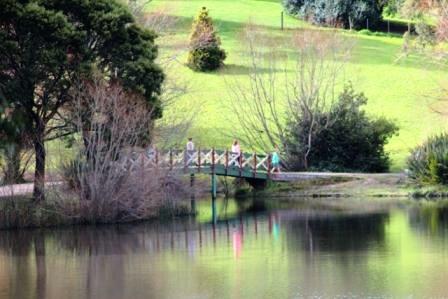 This leisurely stroll is perfect for children and families. 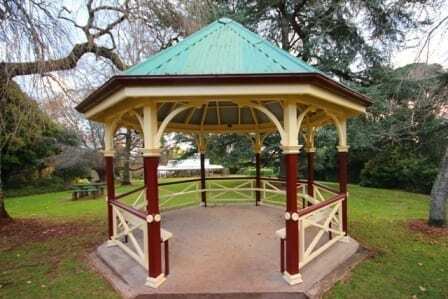 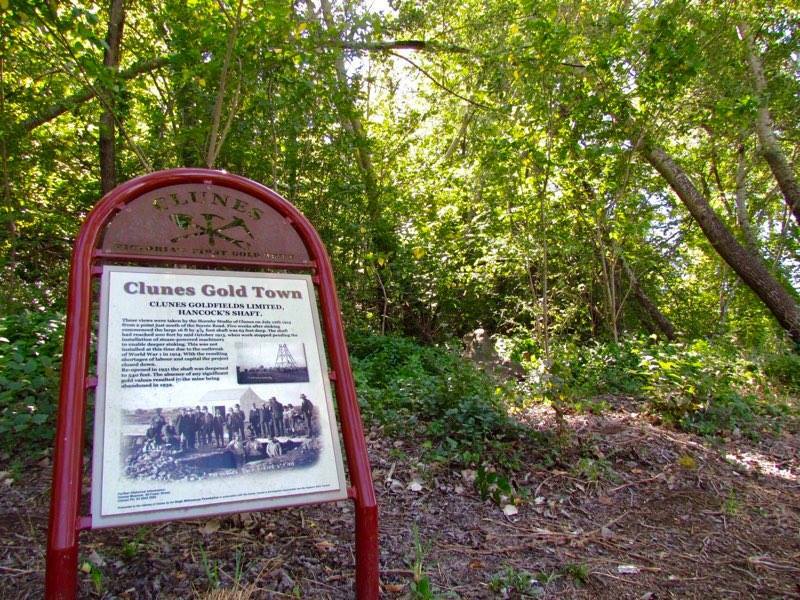 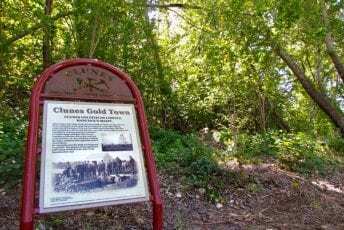 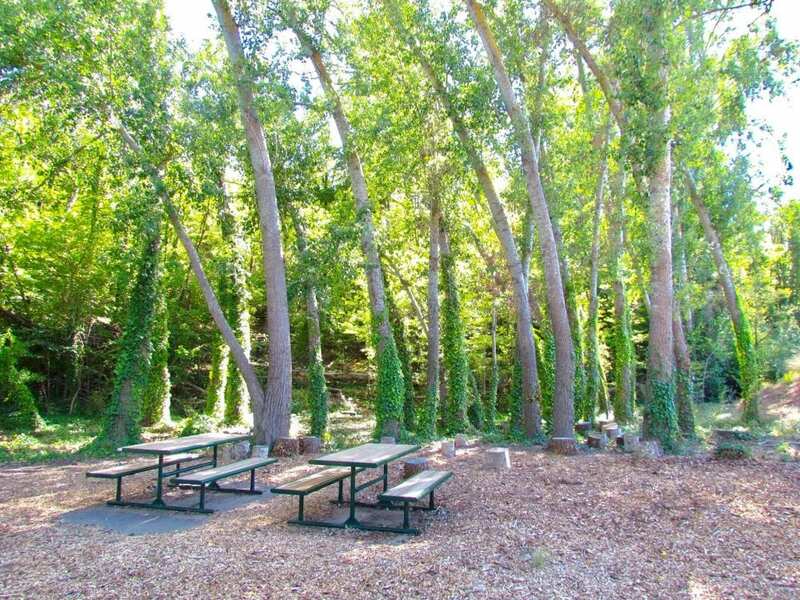 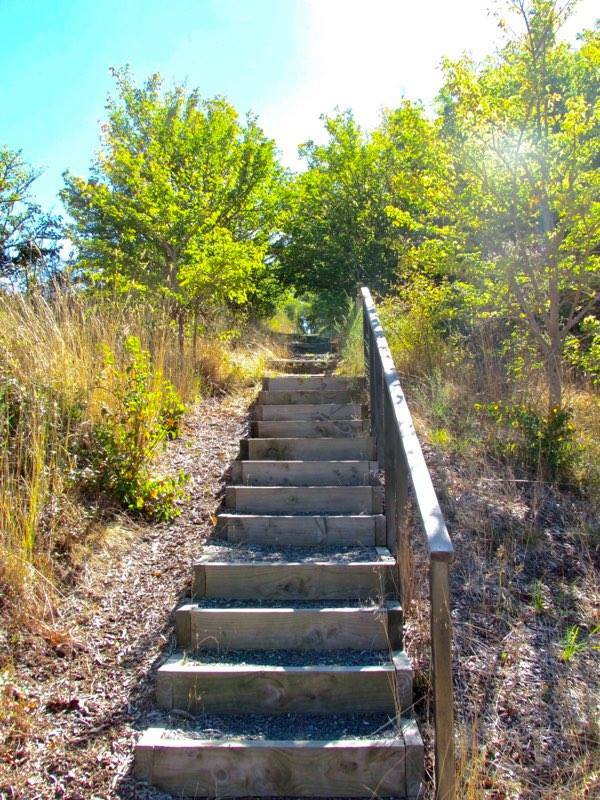 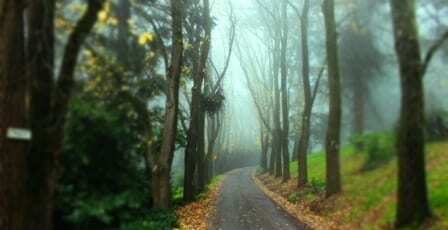 Along the route find a playground, secluded picnic spots and discover the history of the area.